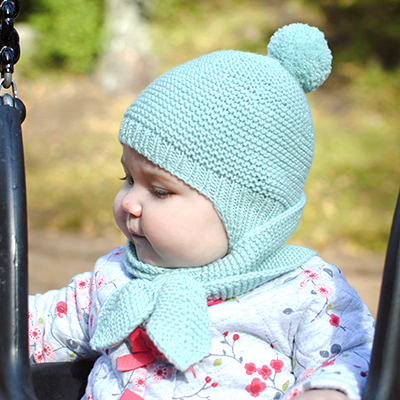 A baby accessories bundle including the Tussilago Hat, Scarf and Mittens patterns. 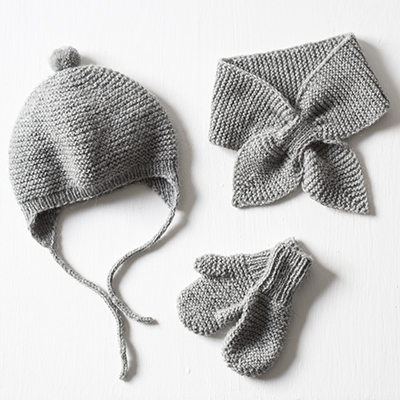 The 3 patterns in the collection can all be knit using the same yarn so you could have a matching accessories set for your little one or make as the cutes gift set possible. 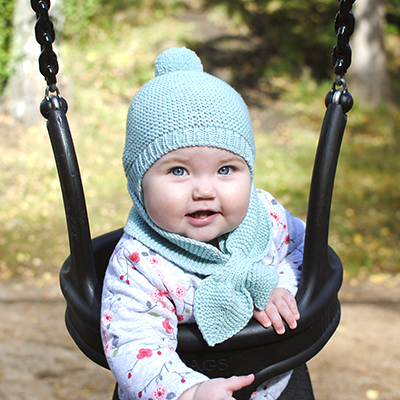 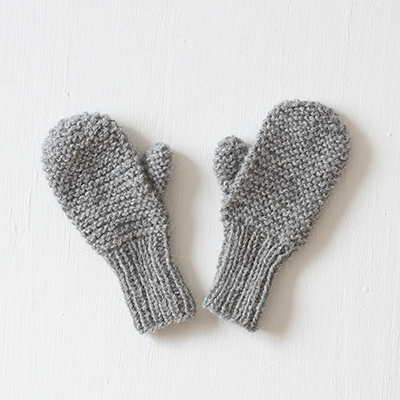 Sizes: You can find the specific details under each pattern but approximately correspond to (0-24) months. 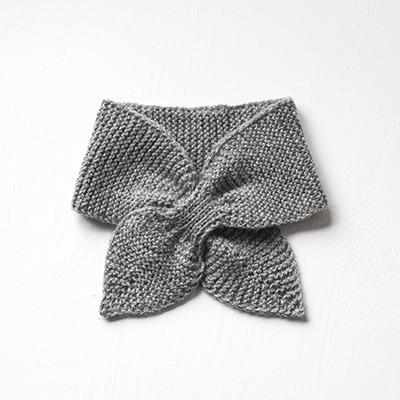 Yarn: Heavy DK to Worsted weight yarn, you can use the same yarn for all patterns in the bundle. 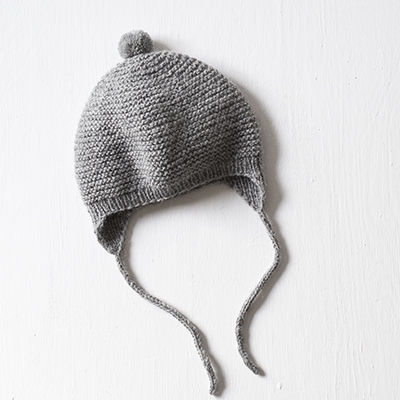 I used 2 strands of Isager Alpaca 2 (250 meter/50 gram, 50% alpaca, 50% wool).